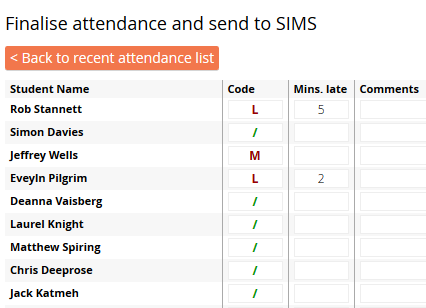 No need to switch between MINTclass and SIMS, take your Attendance from within your Seating Plan and save even more time! 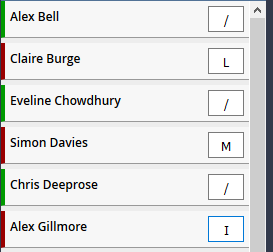 Mark absent students with one click using our 'quick pick' codes. Record absences and lates then review, amend and send. It's as simple as that. 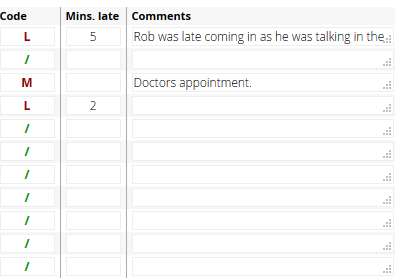 Record lates, minutes late and even add comments. 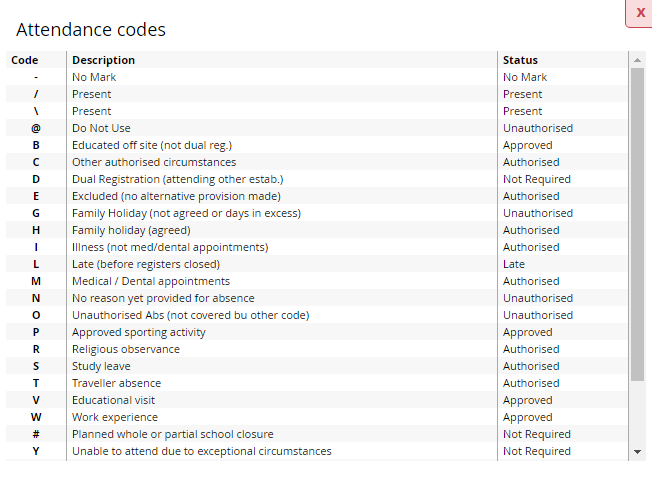 See all your school's attendance codes so you can choose the correct one for each student. Once completed you send your attendance data to SIMS. 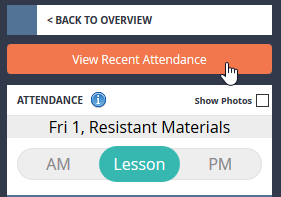 You can see recent submissions which you can edit and take the attendance again if you need to. 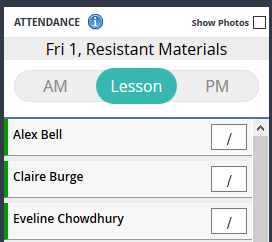 You can record lesson by lesson attendance within MINTclass and for Groups, Breakfast club, after school clubs and more.